WSJ- 50 Reasons to Love a Road Trip | When Can We Go? Just in time for Summer- the best section of an otherwise informative and stodgy paper- the Wall Street Journal’s lead article is entitled “Fifty Reasons to Love the Road Trip.” While a great article (actually it’s the whole section), the road trip is feels like such a huge part of my annual travel. Maybe it’s because in Los Angeles you are always in your car and always in traffic. Lots and lots of traffic. Serious traffic. 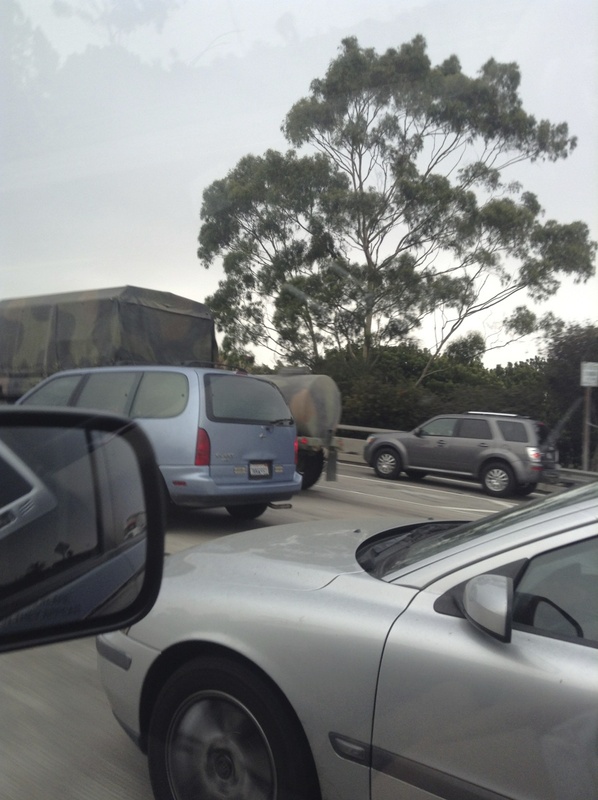 The 10 Freeway in Los Angeles is a constant parking lot. When you hit open road, a feeling of needing more wind in your hair and bugs in your teeth takes over and you become powerless to the drive. In two hours from Los Angeles, a driver (or a mom with two kids) can get to Santa Barbara, San Diego, Mt. Baldy or Palm Springs. All worthwhile road trip destinations that can change an-at-home Saturday to a spectacular weekend. Thank you WSJ for reminding all of us how wonderful the ability to travel by car truly is.